Start your day with one of these thirty inspiring devotionals. You will be encouraged, and perhaps somewhat challenged, as you read and pray. Know that Jesus loves you very much! 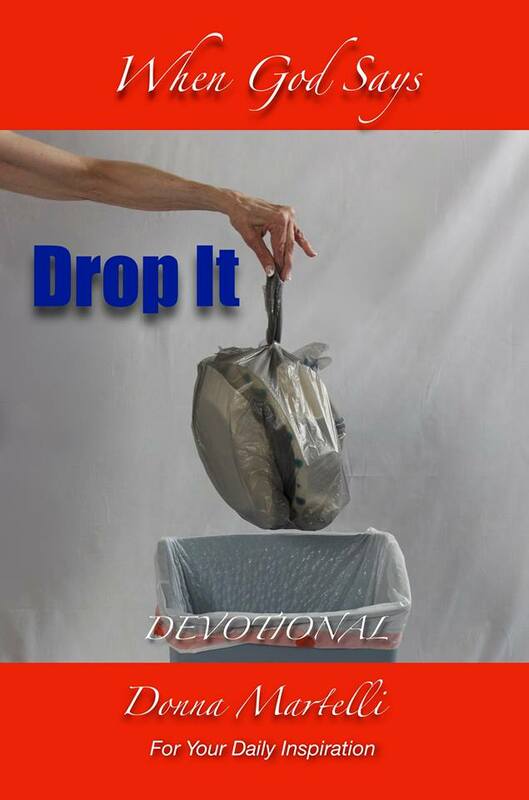 I wrote When God Says Drop It, Chronicles of My Healing, after God spoke to me and miraculously, dramatically healed me. That was 8.28.2017. This devotional includes snippets from that book and other devotionals that I have written for your daily encouragement and growth. There are 30 devotionals. Read one of them a day for a month and then again next month and the next. I promise you will be encouraged and challenged! Please contact me and give me feedback on this book. What kind of traveller are you? In search of adventure, seeking new experiences, hoping to improve a language, aspiring to work and holiday, a missionary or vagrant sojourner? 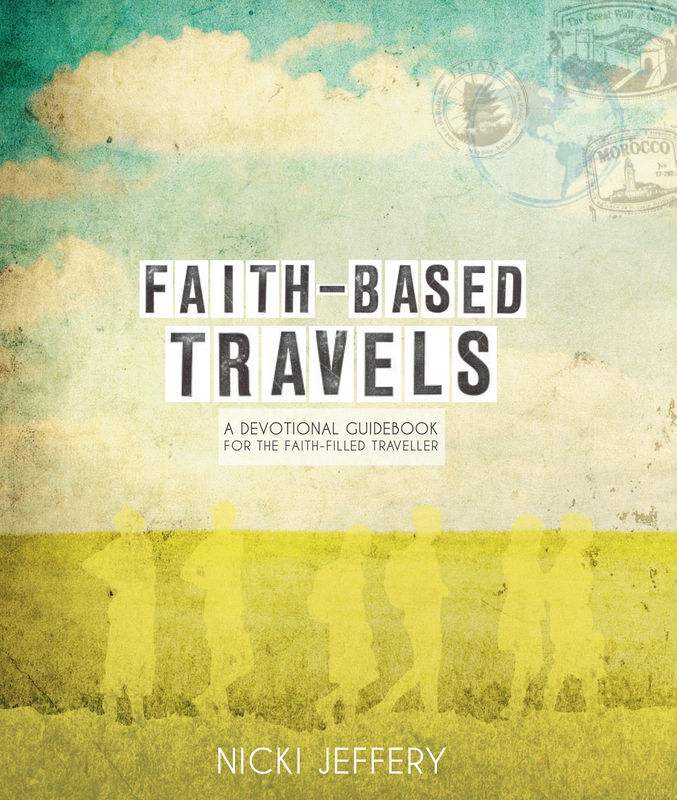 No matter what your flavour, Faith-based Travels is a spiritual tool for experiencing the world as a Christian traveller. Thirty years ago, I heard the LORD call me saying, "Teach my people love." It has been and continues to be an adventurous journey. This devotional is a collection of lessons I'm learning along the way. "Love by Heart" is a devotional study guide comprised of personal essays on love, the first fruit of the Spirit identified in Galatians 5:22. It includes a scripture reading chart and a guided journal to record your insights regarding this crucial character trait. 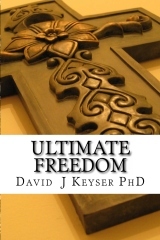 This is a devotional on God's Grace from the book of Galatians. 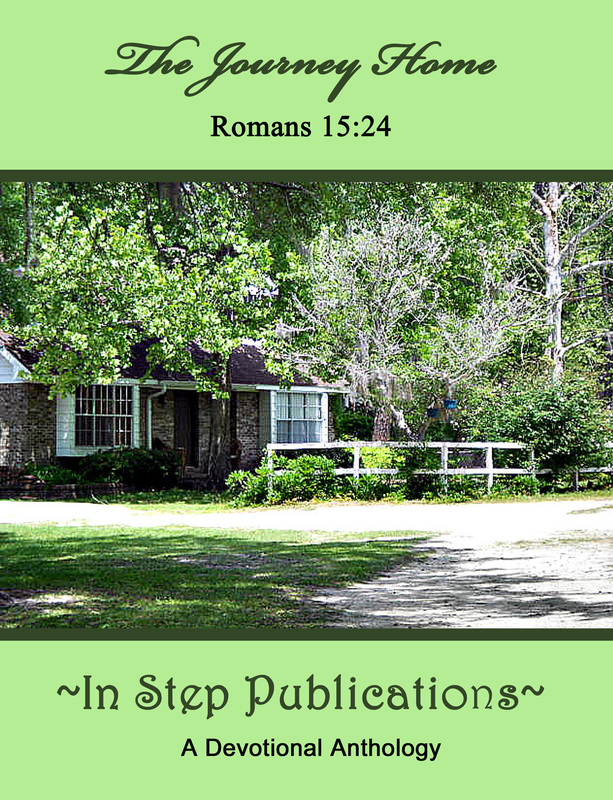 The Journey Home: Romans 15:24 takes you on a quest to deepen your relationship with Christ. Whether you have been a Christian for some time, or you are just beginning to learn what being a Christian means, this book will help you to develop that relationship with Christ. 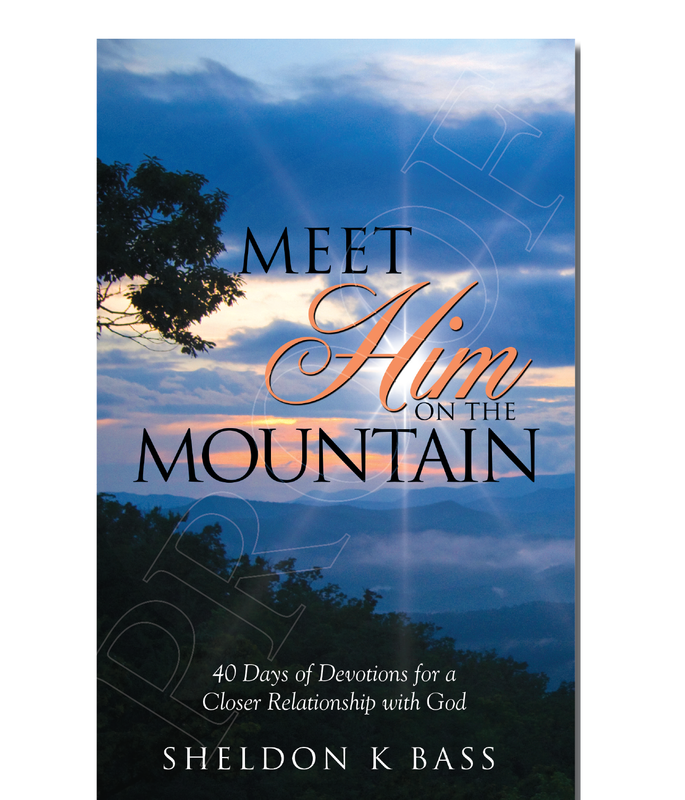 Especially designed for Christians who desire a closer relationship with the Lord. 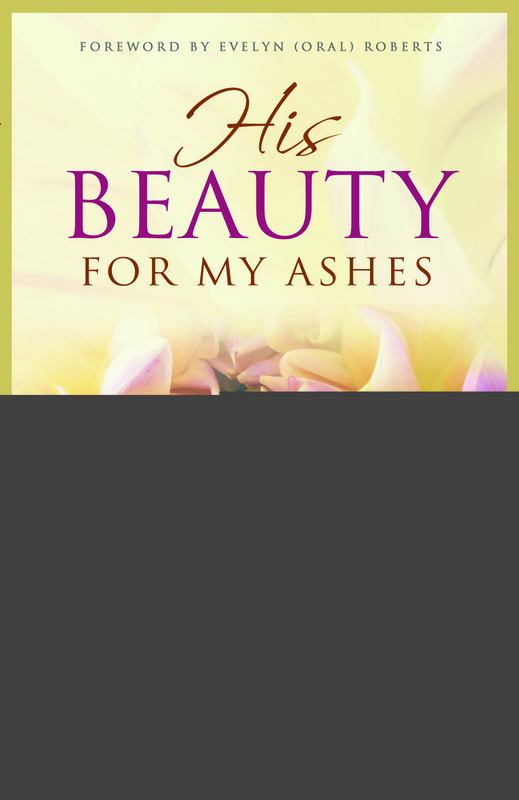 Included are: 40 devotional messages, expository notes, extra articles, beautiful color images, poetry & further reading section. 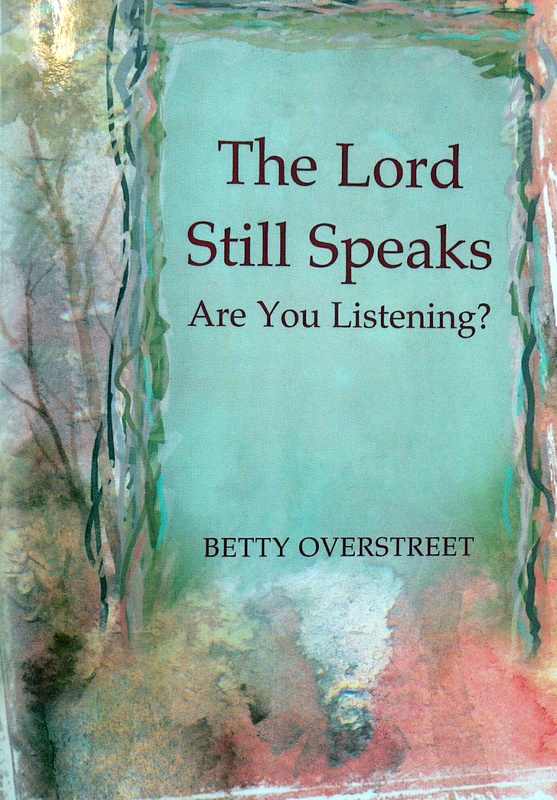 The Lord Still Speaks, are you listening? What did you say? Who is that whispering to me...Lord, is that you? For the many wonderful people who shared their experiences of Him speaking to them, either audibly or in some other way, there is no doubt. Once you hear him, you know from whom the words have come. Don't miss this great book! Prosper in the Spirit contains eighteen powerful devotional messages that will inspire your faith. Each devotional was carefully crafted from the author's personal study of the Bible. Topics covered include God's providence, overcoming anxiety, prayer and walking with Christ. A veterinarian's daughter combines life lessons she's learned from household pets, barnyard animals and wildlife into an uplifting and encouraging collection of devotionals sure to lift your heart and draw you closer to the Lord. Each page includes a scripture and section to journal your thoughts. 30 days of devotions to help you get real about this real life struggle of faith and draw closer to Christ. Simple, honest, Bible based devotions with reflections on faith, trust, accepting God's grace, activating your faith, pursuing God with passion, receiving Him in faith, and renewing your dedication to your Savior one day at a time. Words For Kingdom Living offers encouraging deovtionals for the times in which we live. Thirty years ago I responded to the call of God when He spoke to my heart, "Teach my people love." It has been an adventurous journey. This devotional is a small collection of lessons I'm learning along the way. Come walk with me. Are you crippled by anxiety? 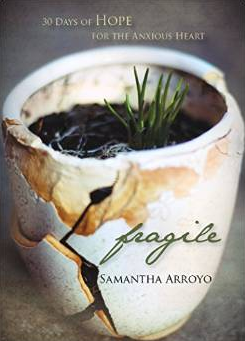 In this 30-day devotional, Samantha Arroyo guides readers through their anxious valleys by reflecting on her own—and uncovers the hope found in God's Word.